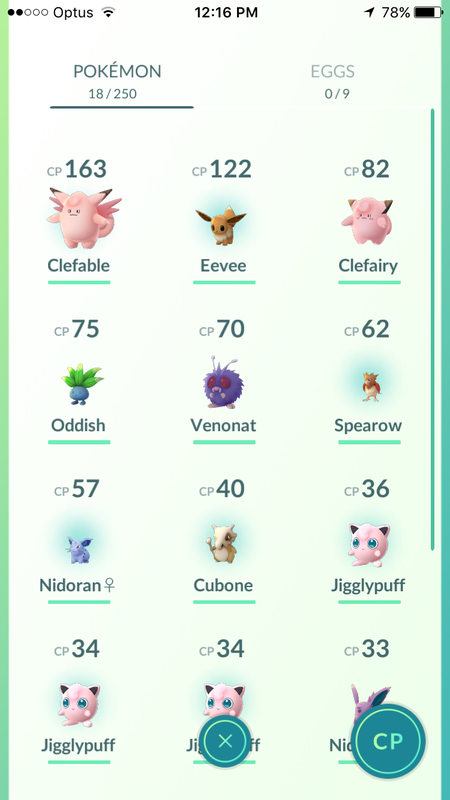 Managing stress isn’t always easy but the latest tool assisting in my arsenal is a surprising one – Pokemon Go! So how does a kids game help manage stress? First up most adults spend a lot of time on devices, checking emails, social media or the Internet. What we seem to have forgotten is how to use devices for fun. Imagine that instead of checking your emails you are checking which cute little Pokemon you can catch. Yep add a bit of fun to your day instead of more work. Another area many of us forget when our work piles up is exercise but when you get rewarded for walking by hatching eggs with new Pokemon there is suddenly value in making sure you exercise frequently. 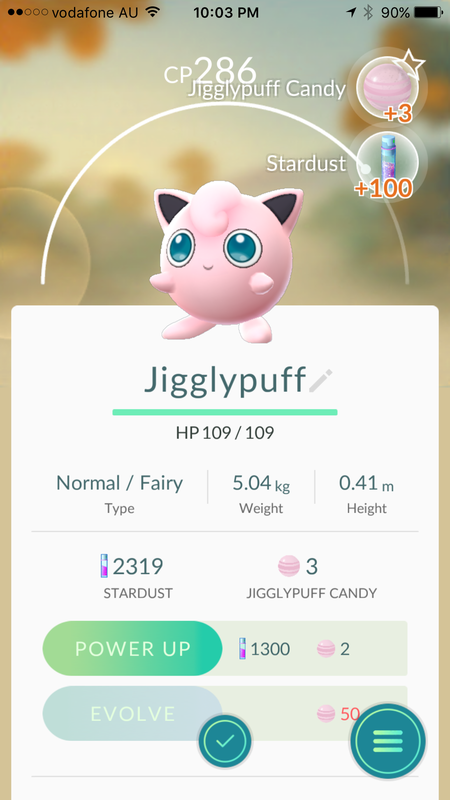 Eggs need 2, 5 or even 10 km of walking to hatch and you get rarer Pokemon with higher value eggs. No surprise then that the first week with the game I probably upped my walking by 10 kilometers in the week and now try and walk every day instead of just a few days a week. Many women are juggling a constant range of pickups and drop-offs. Many days I will have done two trips to the station before I head to my clinic in the morning. It used to get me quite irritable specially at night when I am cooking dinner and got constant interruptions. Now I am like excellent , I can top up on my poke balls at the poke stops at the station ( you use these to catch the Pokemon). So a source of irritation has now become an opportunity. Often reframing stressors can change our reaction. Finally a few people when they get stressed withdraw from socialising and their community – well this game positively inspires social interaction. Yesterday I had a lively discussion with an eight year old boy at the park about the difficulty we were both having catching a Bulbasaur at the local poke-stop. Even in my clinic I have found this a great ice breaker with children who usually aren’t that happy to be dragged in to see a natural therapist. Many of my colleagues commented that with the advent of this game teens are roaming the streets – that’s right instead of playing a game solo in their rooms they are outside interacting with nature and each other!! I am planning a trip to Circular Quay for Pokemon hunting with a group of friends next week. Anyone else want to join us??? Christine Pope is a practicing nutritionist and homeopath based at Elemental Health St Ives. Appointments are available Tuesdays and Wednesdays on 8084 0081 or you can book online at Elemental Health . She is currently at Level 24 on Pokemon and has just caught a Pikachu in a Xmas hat.